We are Outdoor junkies, Trail ninjas, Running lovers. We are long distance runners, Ultra runners sometimes. We are qualified running coaches, but prefer to run naturally. We do races but prefer to leave our watches at home. We found out that running for us is all about the trail, not mileage or speed. That is why we created the first ever most original long distance running events in Israel. 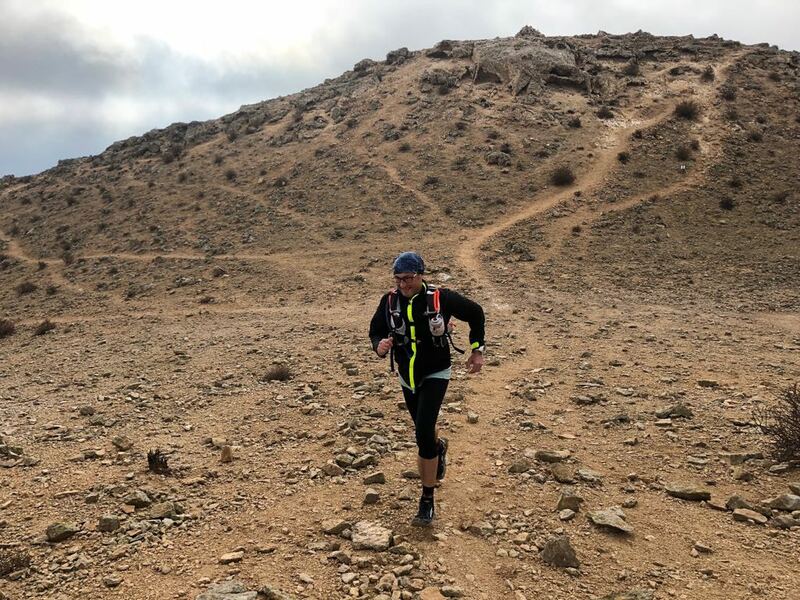 These events took place in the Israeli desert, on some of the more challenging and epic trails of the country (The Craters Challenge 2015, The Masada Challenge 2016). We love exploring and mostly enjoy that we can reach some outstanding locations just by using our running legs. The routes we create are published frequently in Israel’s running magazines. We know how to use the enormous potential of Israel’s nature and trails to create great and unforgettable running experiences. 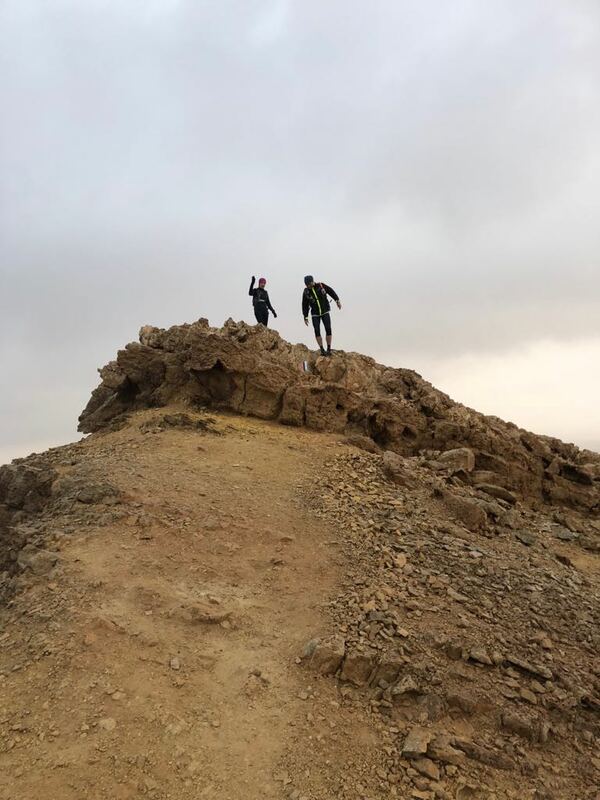 We guide and lead local runners but decided to put our expertise to the use of visitors and travelers to Israel, so anyone can enjoy great trail running the way locals run. We will not take you to run in the nearby park. You can do that by yourself. If you are looking for an original running experience on cool trails, we can plan and guide you through it. If you are planning a running holiday or just visiting Israel for a short time, we invite you to contact us now and let us take you for some great trail running time.